Good net for removing broodstock or collecting fish and invertebrates. 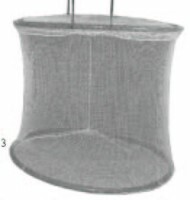 Clear heavy vinyl, square bottom bag keeps the fish or invertebrate from seeing sides of net when submerged. 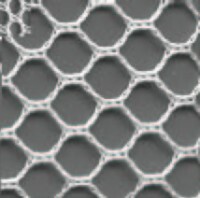 Window screen mesh at the end for easy water flow out of the net. Heavy duty construction suitable for saltwater or freshwater collecting.